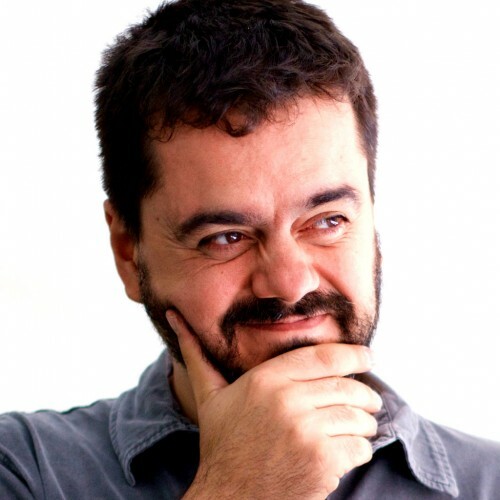 Alex Fernández is a developer with more than 20 years of experience in the software industry. Shameless tinkerer since forever, he likes building more than adapting and adapting more than configuring. During the course of his career he has gone from caring about seconds to worrying about milliseconds, and then to squeezing those last microseconds; which honestly feels like an improvement.